The drumbeat of young adults clamoring for climate action has grown louder and louder in recent months. 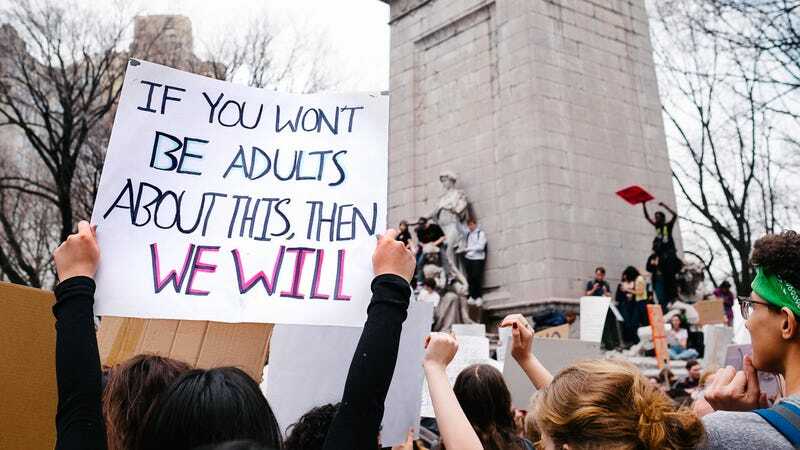 Teens have led massive climate strikes, college students have gotten arrested in Congressional offices, Alexandria Ocasio-Cortez has introduced a sweeping Green New Deal, and Greta Thunberg, a 16 year old climate activist, is up for a Nobel Peace Prize. The reason for the rapid escalation is simple. Young adults today are the first generation to grow up fully aware of how much previous generations’ emissions have altered the course of their lives. The result show that older generations—particularly in the developed world—blew through carbon like it was going out of style, leaving younger generations will the equivalent of pennies left to spend. Because developed countries have both higher overall and per capita emissions than most developing countries, their youngest citizens will have to emit a much smaller amount of carbon than their elders.